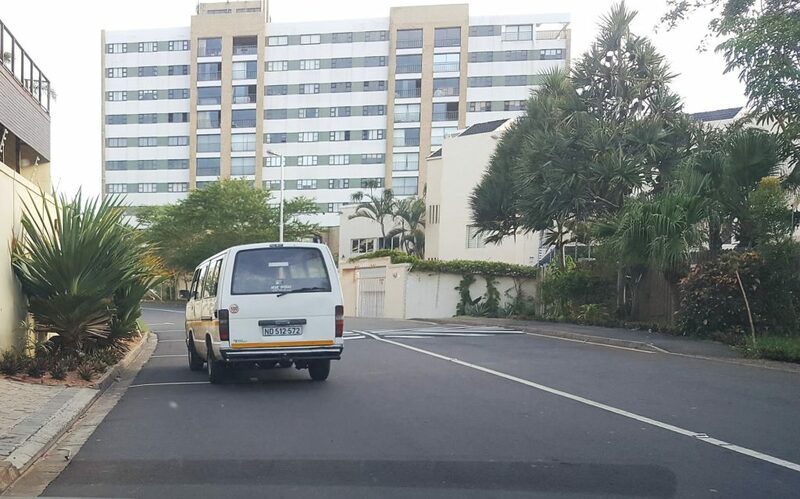 Five of the seven speed humps on Lagoon Drive will be extended from pavement to pavement, in order to stop vehicles veering into the parking bays to avoid slowing down and going over the humps. The eThekwini Municipality has approved the extension and they are programming the work into the implementation schedule. The UIP will keep you updated as to when the work will take place.